love it verry much. dose peter share his ice cream with horrid henry? 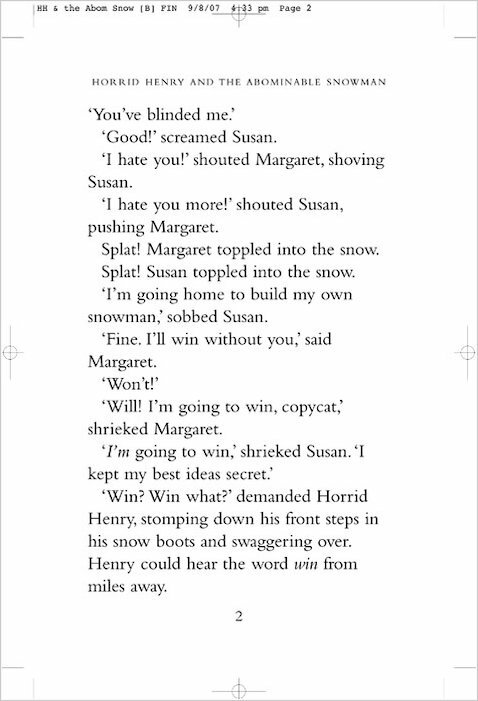 horrid henry dreams of winning the frosty freeze ice cream factory competition of winning a years free supply of ice cream! and all u have to do is build a snowman! very funny and enjoyable book for children. 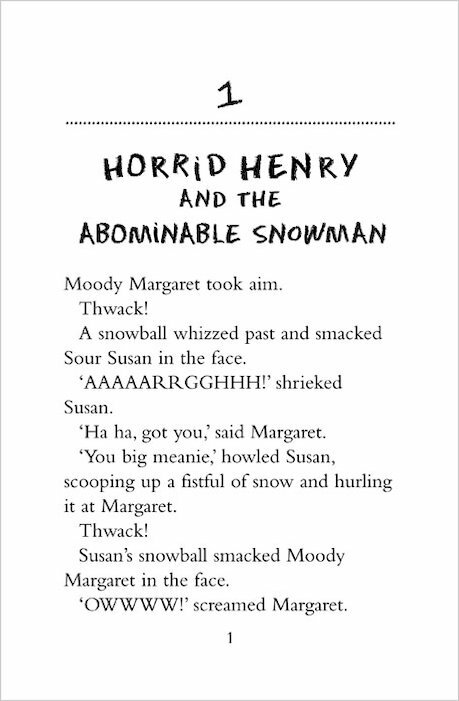 This book was really funny to read, as it was my first ever Horrid Henry book that i had bought because I thought it would be the most amazing book to read. 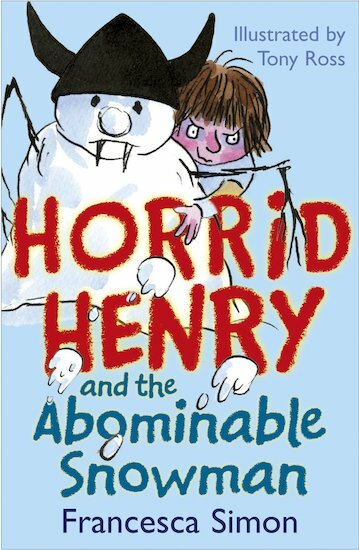 This book is one of the best book in the world , it is really funnny when Horrid henry annoys Moody magrete and Peter (horrid Henry’s brother) wins the frosty freeze competition. It’s great with all the short stories and is really fun!! i couldn’t stop reading it!